Platelet Rich Plasma (PRP) is a budding medical treatment that utilizes the patient’s blood to promote natural healing for quicker recoveries with extremely low risks. Trusted by the NBA’s biggest stars, it provides a solution to one of the most common and dreaded injuries that afflict these nimble giants – knee injuries. For athletes and non-athletes alike, surgeries are scary. They can carry a number of different risks. They are painful and often leave patients recovering for weeks that they simply cannot afford. Surgeries are often debilitating and can leave unsightly scars. Knee surgeries are especially limited in their ability to provide long-term relief from knee pain and further injuries. 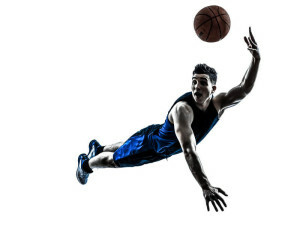 Certain knee injuries require surgery, however, in cases where it can be avoided, PRP has proven to get players back on the court faster and healthier than before their treatment. When it comes to your livelihood as a professional athlete, you can’t afford losing a step after a damaging surgery. PRP can make knee surgeries more successful and promote natural healing processes and recovery processes in the body to ensure a safe, effective and quick recovery from even the most severe of knee injuries. 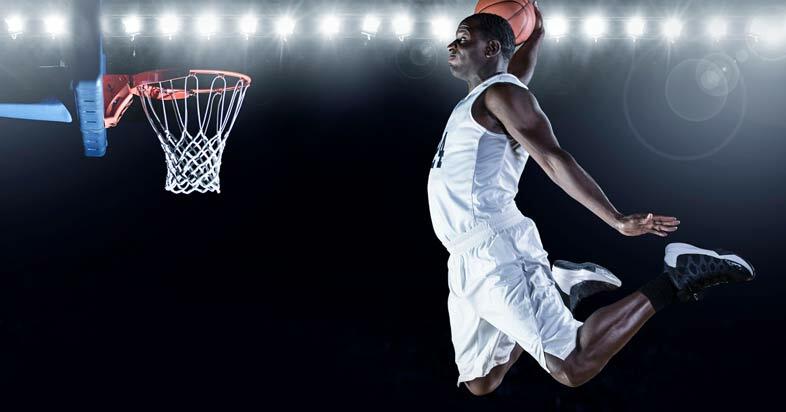 Basketball is a game of quick cuts, high jumps, big dunks and powerful blocks, so when the height of the average NBA player is a staggering 6’7’’, that can be a lot of pressure on their knees. Over time, the cartilage and ligaments in the knees of these athletes can wear down or get severely injured in a moments notice. In order to get back on the court, it takes more than just a basic recovery from these traumas. This is why many NBA players throughout time have resorted to knee surgeries to help hasten their recoveries from sprains and ligament tears. In recent years, the highest profile players have added or strictly used PRP to treat their knee injuries to avoid the recovery that comes with these surgeries. Players like Brandon Roy (2007 Rookie of the Year), Metta World Peace (2004 Defensive Player of the Year) and future hall of famer and 2008 league MVP, Kobe Bryant, used PRP to help extend their careers. Players that are successfully extending their careers with the help of PRP are Dwyane Wade (2006 Finals MVP), Deron Williams (All NBA 2010 & 2008), Pau Gasol (2002 Rookie of the Year), Andrew Bogut (All NBA 2010) and Dwight Howard (Defensive Player of the Year 2009, 2010 & 2011). All are still playing at a high level, some well into their 30s, thanks to PRP knee treatments they have received throughout their careers. PRP isn’t just a last ditch effort to extend a player’s career. You may remember during last season’s playoffs when the two time reigning MVP, Steph Curry, sprained his MCL in his knee during the first round against the Trailblazers. Within two weeks, he was back on the court and almost led his team to their second consecutive NBA title if not for an impressive comeback from the Cleveland Cavaliers in the last three game stretch of the NBA finals. Curry resorted immediately to PRP in order to give himself the quickest possible recovery to get back on the court when his team needed him the most. When your team or loved ones need you the most, All-Pro Orthopedics will be here with the PRP treatments you need to make a quick and effective recovery from your sports-related knee injury. Contact All-Pro today to get back in the game!